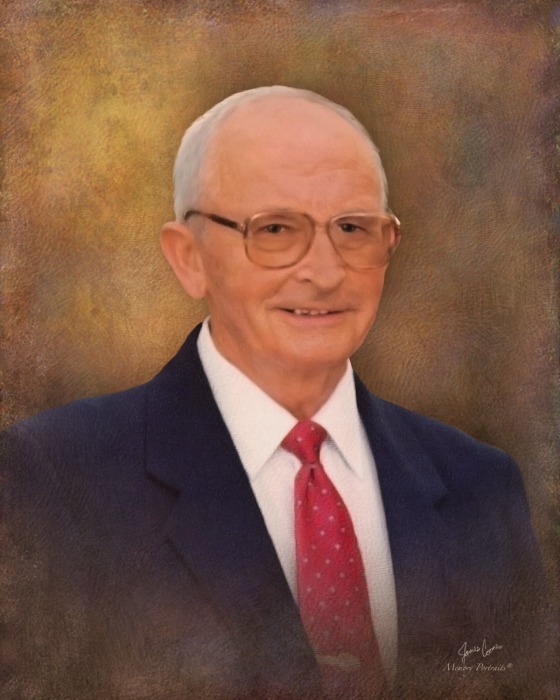 Stapleton, GA- Mr. Joseph Davis Hobbs, Sr., 85, of Hobbs Rd. entered into rest April 5, 2018. Mr. Hobbs was born in Glascock County to the late Joseph Franklin Hobbs and the late Pearl Davis Hobbs. He served in the U.S. Navy and retired as a Chief Petty Officer with 22 years of service. Mr. Hobbs also worked many years at JEBCO and was retired as a farmer. He was a member of Zoar United Methodist Church. Survivors include his wife, Maitland Hobbs; sons, Bobby Thomas (Beth); Jody Hobbs; daughters, Carmen Cromer and Desiree Cushman; brother, Barton Hobbs; sisters, Iris King, Marian June Widener, Weslyn McGee and Betty Jo Hobbs; and grandchildren, Jack Thomas, Will Thomas and Emily Hobbs. Funeral services will be held at 2:00 p.m., Sunday, April 8, 2018 at Zoar United Methodist Church with Rev. Faye Burgamy and Rev. Wayne Racz officiating. Interment will follow in the church cemetery with full military honors. The family will receive friends from 6 until 8 p.m., Saturday at the funeral home.